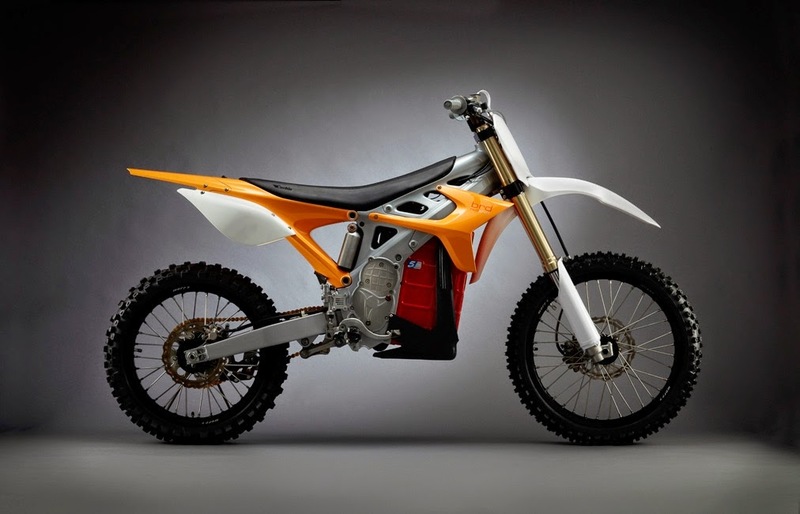 Before the founders of the electric car company Tesla Motors decided to build electric cars, they wondered if the should build an electric motorcycle. But the market for such as bike wasn't as interesting as the market for electric cars. We still don't know if it was a good decision to build electric cars instead of electric bikes - only time will tell. But there are other entrepreneurs who have decided to build machines on two wheels powered by electricity. This is a short summary of a few of these companies. Faraday Bicycles - This company is building electric bicycles - as defines as two wheels with pedals. 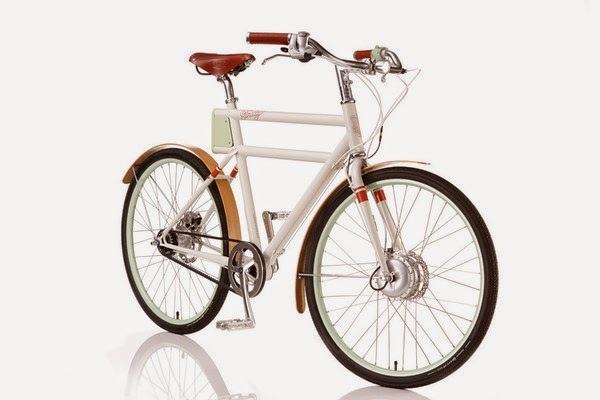 They have so far only one model called Faraday Porteur. One interesting side-note here is that before the founders (unrelated to Faraday Bicycles) came up with the name Tesla Motors, they thought about the name Faraday Motors. BRD Motorcycles - This company has been building real motorcycles since 2007 when they made the first drawing. They have two models (so far): Redshift MX and Redshift SM. 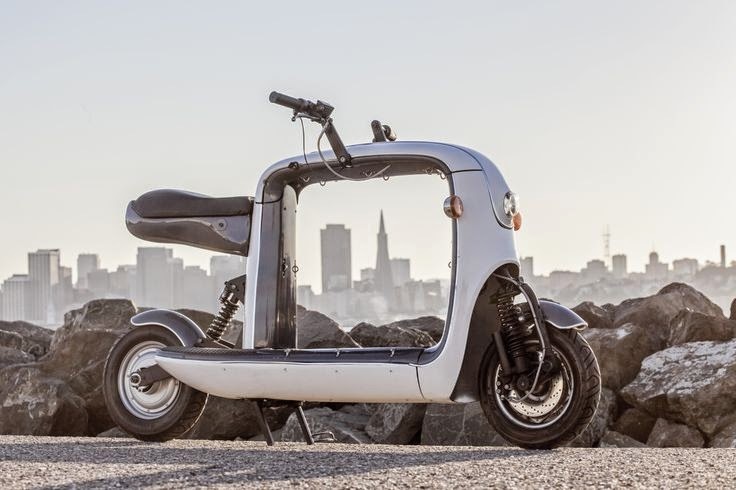 Lit Motors - When the founder/CEO/CTO of the company, Daniel Kim, was interviewed they argued if Lit Motors is building an electric car or an electric motorbike. 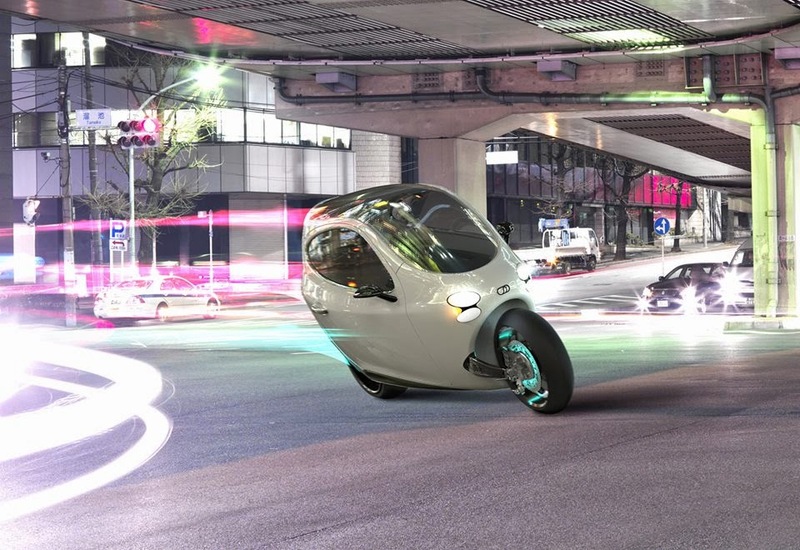 The company is actually building an electric scooter called Kubo, but they are also building the C-1 which can be described as a combination of a bike and a car. 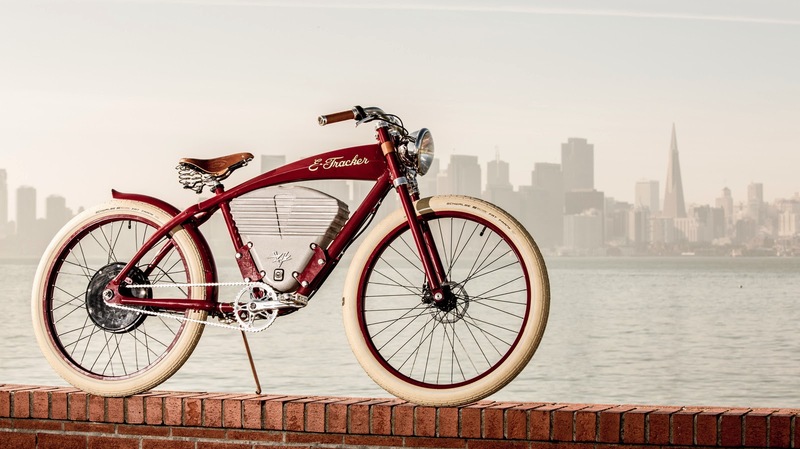 Vintage Electric Bicycles - This is another company that is building electric bicycles - but the bikes look like old motorcycles, thus the company name.